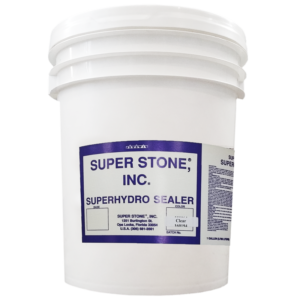 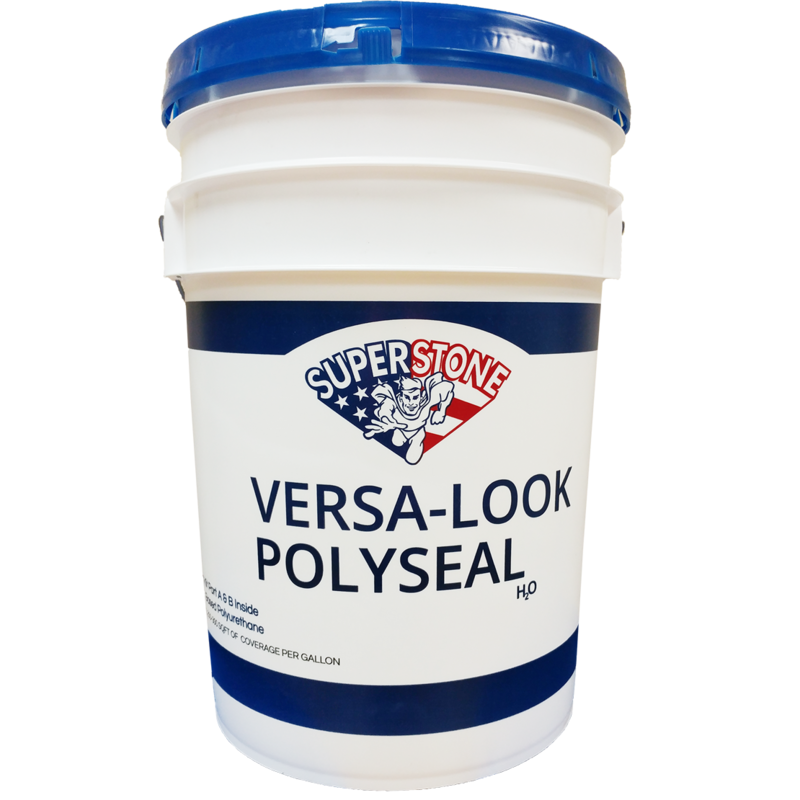 Versa-Look 2-Part Polyurethane – Super Stone, Inc.
Super Stone® Versa-Look Poly Seal is a 2-part water reducible crystal clear polyurethane. 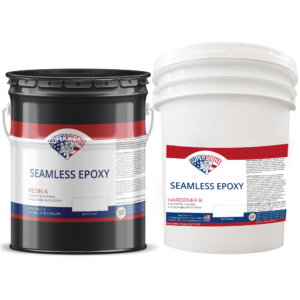 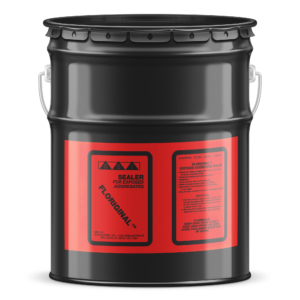 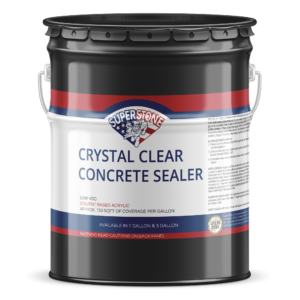 Environmentally safe, this high industrial performance clear coating is designed to protect and enhance any properly prepared floor. Versa-Look Poly Seal has excellent abrasion and chemical resistance with a versatile gloss, satin, or flat finish, hence the name, “Versa-Look.” It forms a very hard protective coating for high traffic areas, counter tops, restaurants, decorative concrete, brick pavers, epoxy flooring, garage floors, or anywhere that high durability and superior chemical resistance is required.